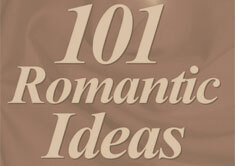 You don’t have to do much to make candles romantic. They are romantic by nature. Here are some great tips.